Home Improvement loans allow homeowners to tap into their equity (or potential equity) for money to pay for future home improvements. Home improvement loans can be done as a “normal” first lien mortgage where you refinance an existing mortgage and then get the cash needed for the improvements, or they can be done as a stand-alone second lien. This blog post is about stand-alone home improvement second liens. Home improvement loans are different than home equity loans or HELOCs because all the funds in a home improvement loan must go directly towards improvements on the home. Conversely, the money from home equity loans is fully accessible to you and can be used for any purpose – Vegas Baby! Home Improvement Second Liens allow a Combined Loan To Value (LTV) of 90% based off the value* of a home. (*see below for value determination). This means that if someone has a home worth $500k and owes $300k on their current first loan, they can get a home improvement loan up to $150k ($500k x 90% = $450k total CLTV, then subtract $300k for the current loan = $150k available). The “real question” is what is the value? Different banks will use different methods to determine the value. Some banks will use the value from a “Subject To” or After Repair Value (ARV) appraisal while other banks will allow Add-Backs to a current “as is” appraisal to determine a “lending value”. The ARV means an appraisal will be ordered and the Appraiser will be provided the plans and specs for the work to be completed. The Appraiser will then determine a “Subject To” improvement value based on the future work and how the home will then compare to other homes in the neighborhood. That value will be what the bank uses to determine the amount available to borrow. This is a more conservative approach for valuation. Unfortunately, the money spent for home improvements doesn’t often translate to added value. Think of it this way, the 40% of the money spent pays for the labor and the Contractor’s profit – those don’t add value to the home. Moreover, the paint, landscaping, new windows, insulation, etc. doesn’t really add value to a home; those things make the home look nicer and more appealing but it doesn’t translate to value. Some banks will allow you to “add to” the home’s current value to determine the new value for lending purposes. Some banks will allow dollar-for-dollar add-backs while other banks will allow $.50 on the dollar add-back. Note: some banks may allow both methods but apply them for different types of improvements. Example: if a home’s current value is $400,000 (as determined by a current “as is” appraisal) and the homeowner wants to do $50k worth of kitchen and bathroom remodeling, a bank may allow the “lending value” to be $450k for lending purposes if they add-back dollar for dollar. ($400k +$50 = $450k). However, if the same $400k home is going to have a $50k pool built, the home’s “lending value” may only be $425k since the bank may only allow $.5 on the dollar to be added back ($50k improvements x .5 = $25k add-back + $400k as is value = $425k). The real challenge as a consumer is to know which banks offer the best valuations for your needs – and that’s where we come in to help. Call us and we will point you in the right direction for the best home improvement option. Banks typically charge a 1% origination fee (i.e. one point) for the loan. This means if you want a $150k home improvement second lien there will be a $1,500 origination fee charged ($150,000 x .01 = $1,500). There will also be other third party fees like an appraisal ($400-$500), inspection fees ($300 to $600), and title company and attorney fees ($200-$400). Some banks (though not many) may charge a Title Policy for larger loan sizes (like $75k or $150k depending on the bank). You’ll just have to ask each bank what they charge when you discuss the details. Home Improvement Second Liens are fully amortized loans that range from 5, 10, 15, or 20 years. The interest rates are fixed and are typically about 2% to 3% higher than rates on a “normal” first lien 30 year fixed-rate mortgage. The shorter duration terms (like the 5 year and 10 year loans) have the lower rates but with higher payments, while the longer duration loans (like the 15 or 20 year notes) have higher rates but lower payments since the life of the loan is longer. 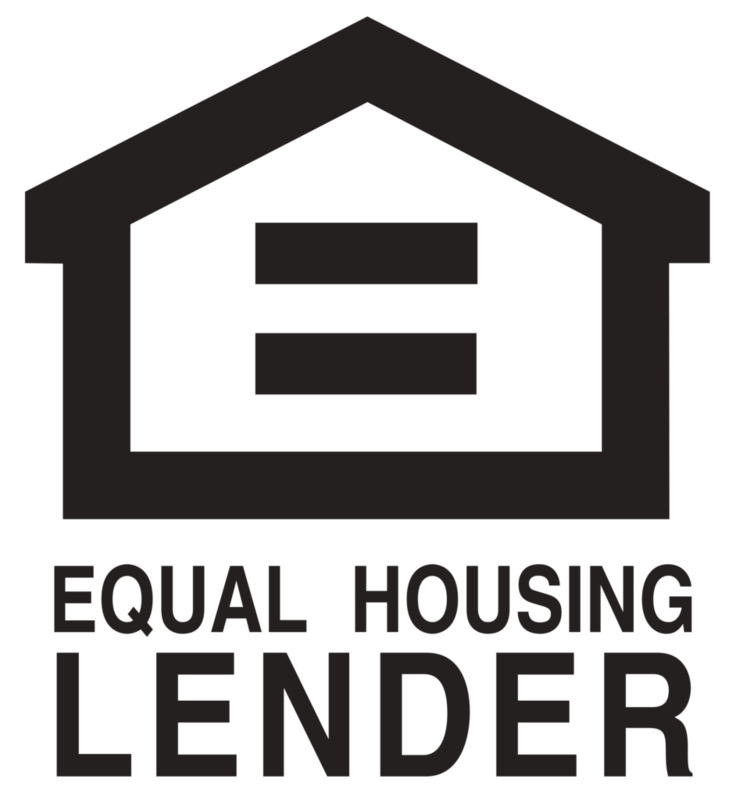 Once the loan is closed and the money becomes available, a draw request will have to be made by the Builder/Contractor to access the funds. Once that draw request is made, the bank will most likely issue a check that requires both the Contractor’s signature as well as your signature. The reason they do this is to ensure that all the money will be spent on the home’s improvement and to ensure that both the homeowner and Contractor are still happy with each other and the project’s progress. Note: when subsequent draw requests are made the bank will send out an inspector to ensure that the project is on-target and on-budget with the initial plans and specs that the Contractor provided to the bank during the loan process. As always, feel free to call us if you have any questions.